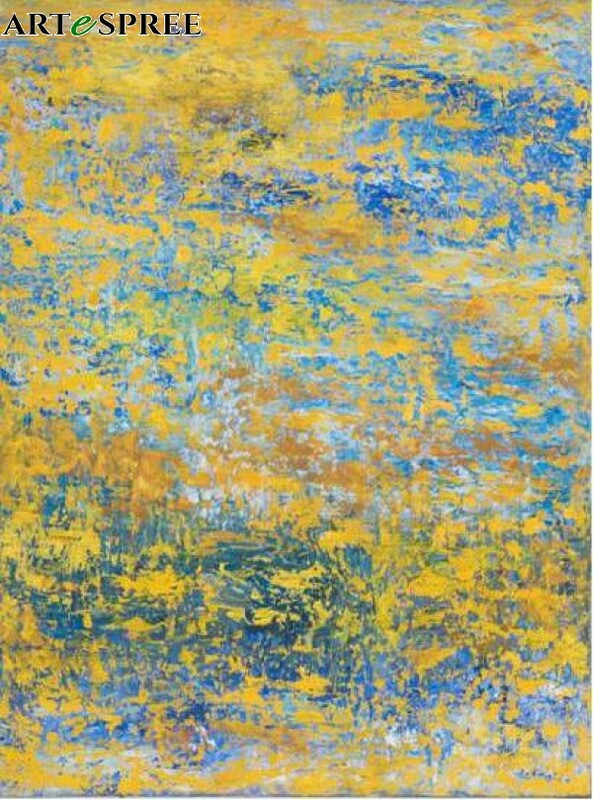 The artwork “Yellow” had been selected and exhibited in 2013 under ‘Malaysia Eye – Art Exhibition in London, United Kingdom’. “Yellow” is an artwork dominated by the bright cool yellow background emerging with light blue resulting in an atmosphere of late summer time. It was part of his series of abstract art. The artwork can be defined as non subjective art but impressionistic in nature. The artwork “Yellow” had been selected and exhibited in 2013 under ‘Malaysia Eye – Art Exhibition in London, United Kingdom’. “Yellow” is an artwork dominated by the bright cool yellow background emerging with light blue resulting in an atmosphere of late summer time. It was part of his series of abstract art. The artwork can be defined as non subjective art but impressionistic in nature.